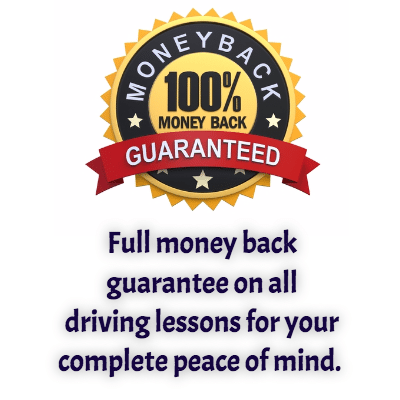 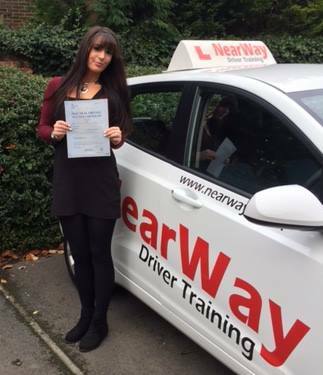 Congratulations to Claire Louise Fitzgerald who passed her driving test on Thursday 24th November 2016 after taking driving lessons with us. 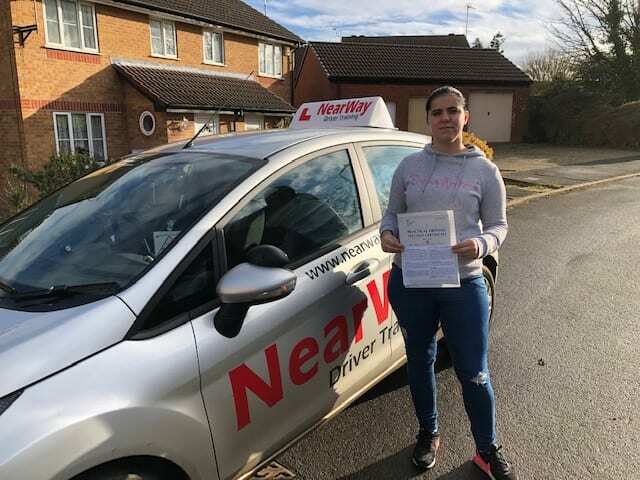 Claire delivered a really good drive and is now looking forward to starting her Christmas shopping for a new car, she’s excited about getting on the road by herself. 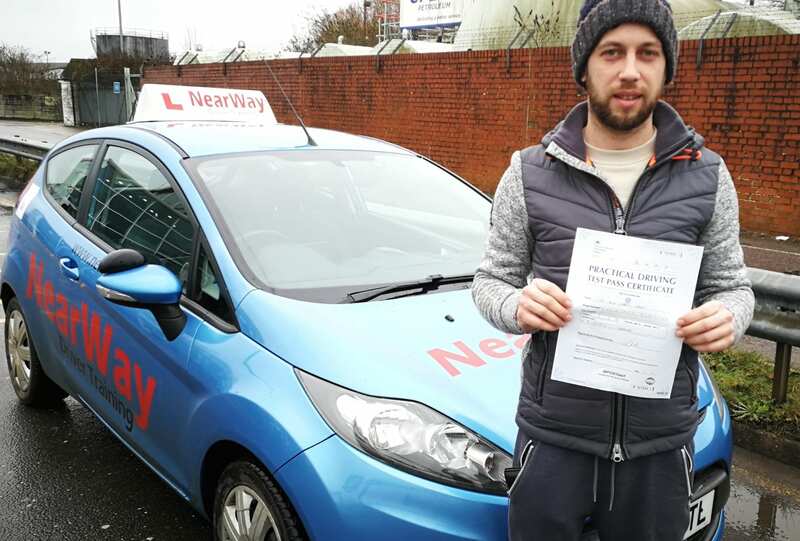 Hopefully Santa will be able to drive it down the chimney! 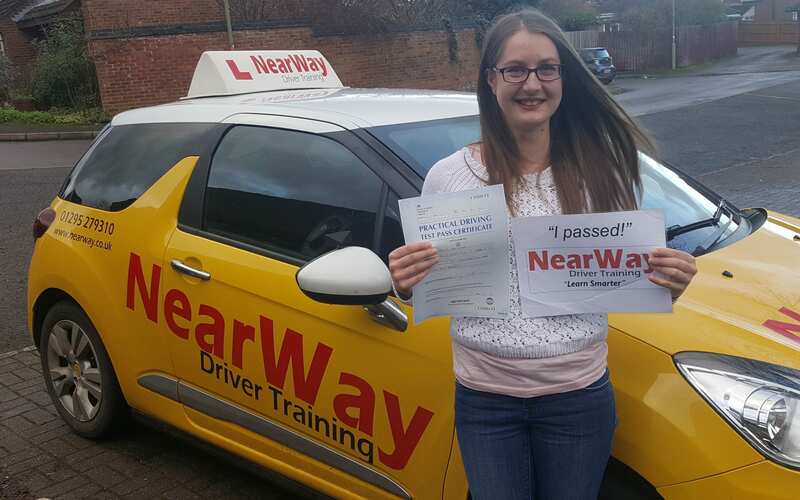 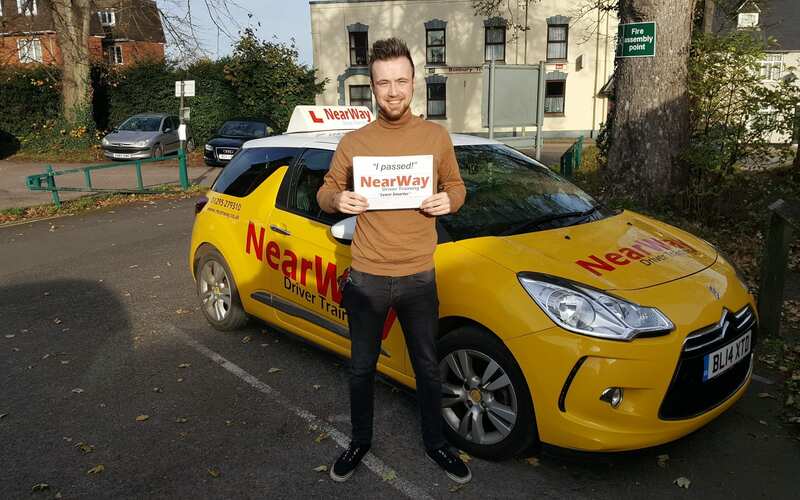 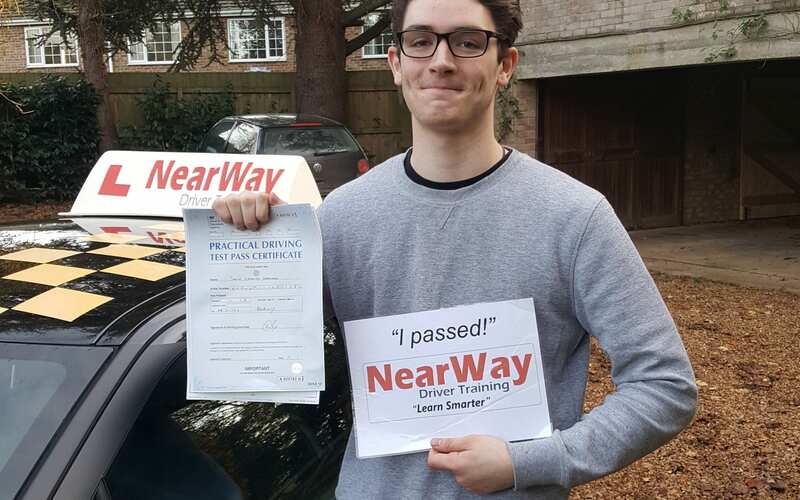 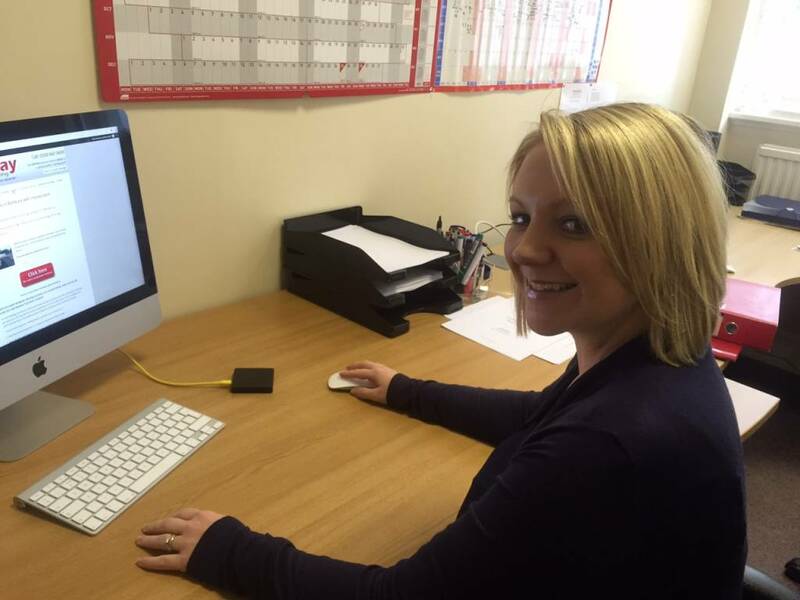 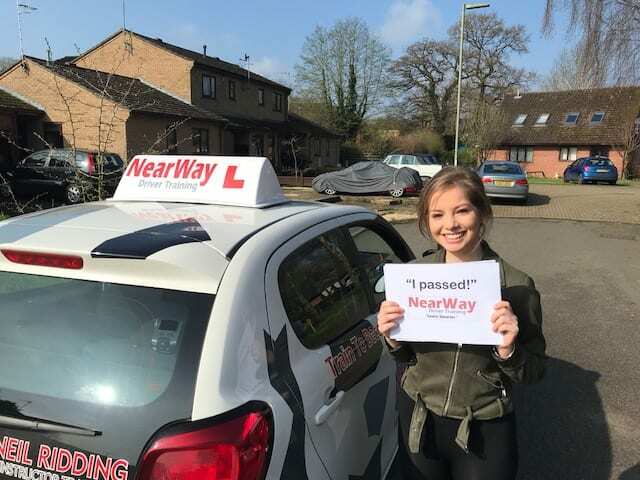 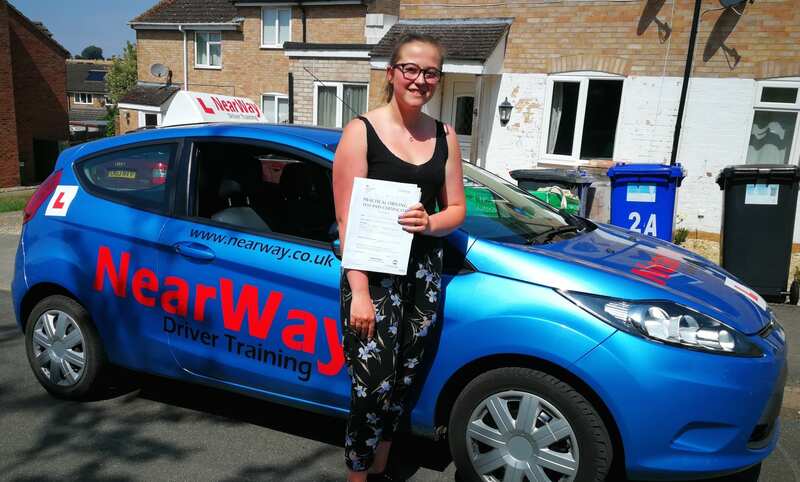 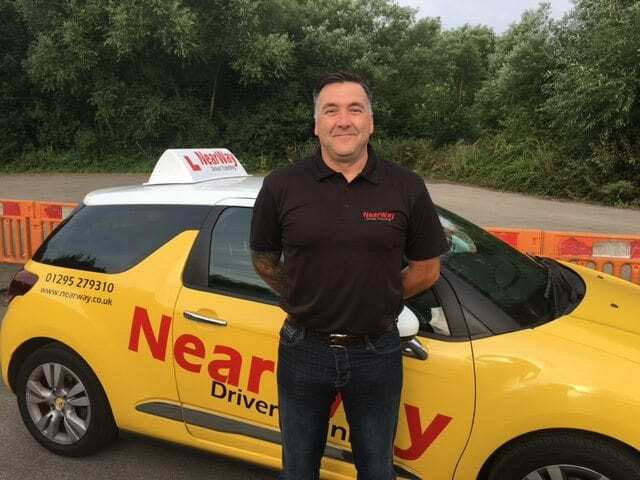 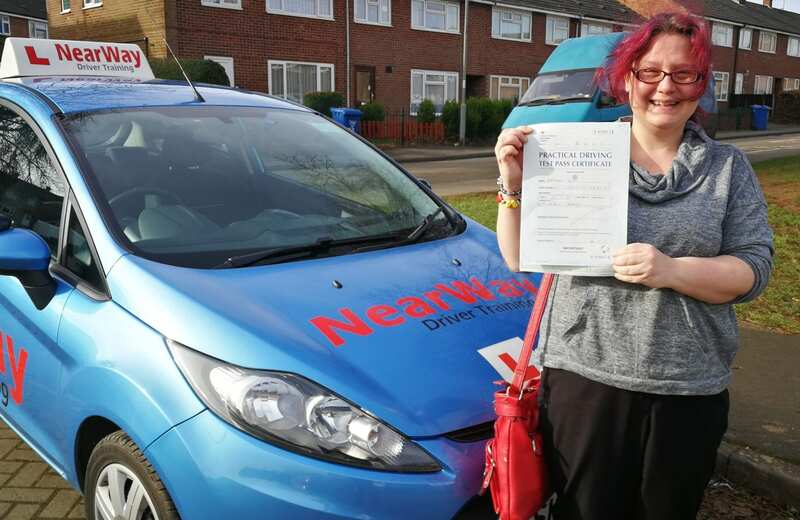 Well done Claire, from your driving instructor David and all the team at NearWay Driver training.